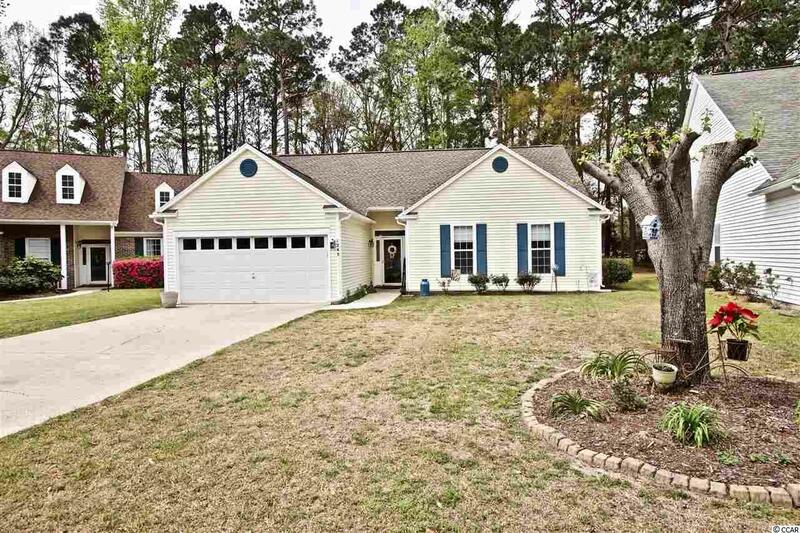 Welcome to this beautiful 3 bedroom 2 bathroom home located in the highly desirable neighborhood of Indigo Creek. Sit back in your large screened in porch and enjoy views of the golf course while enjoying the lovely weather all year round! In the kitchen you will find ample storage and upgraded appliances. This home features a pro system NRV whole home water filteration system. The master bedroom boasts a large window providing natural light, in the master bath you will find a walk in shower along with a lovely garden tub! This home also features a UV light air scrubber attached to the air handler int he attic that kills mold, purifiers the air, removes orders and pollen dust!